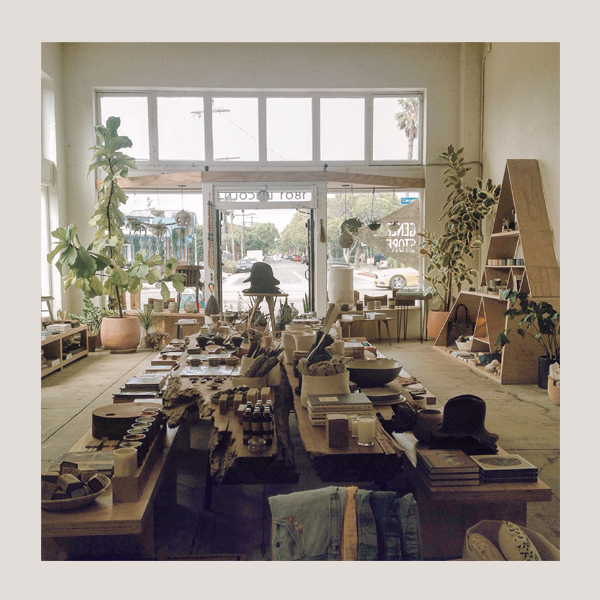 My Sunday afternoon: Lunch with a dear friend at Milo & Olive in Santa Monica and a bit of wandering around the General Store in Venice Beach. 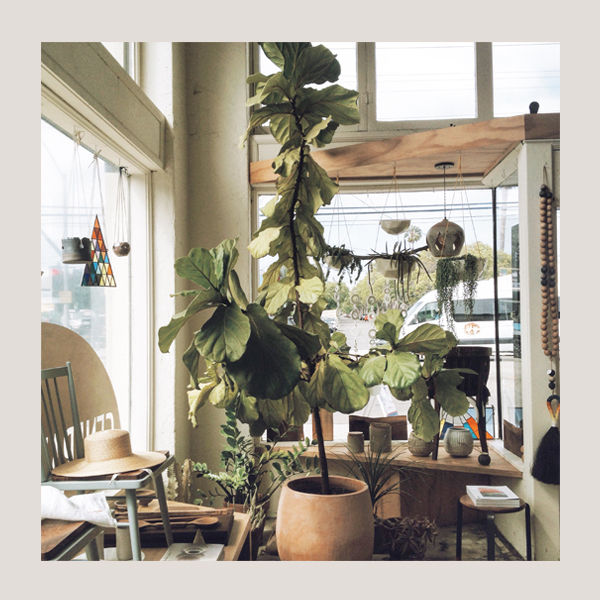 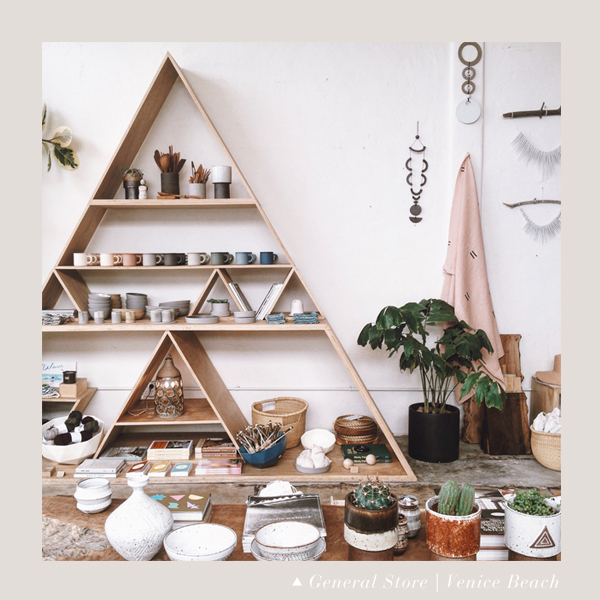 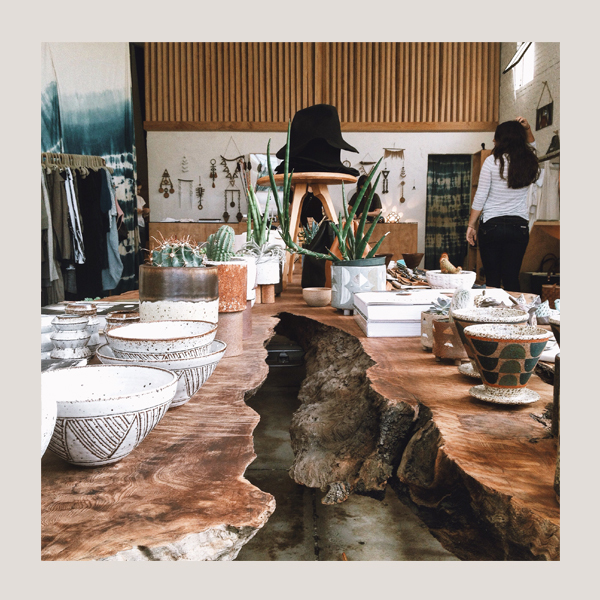 The General Store is a darling shop that has an amazing mix of clothing, plants (want all of them), books, jewelry and other treasures that will make the best prezzies. 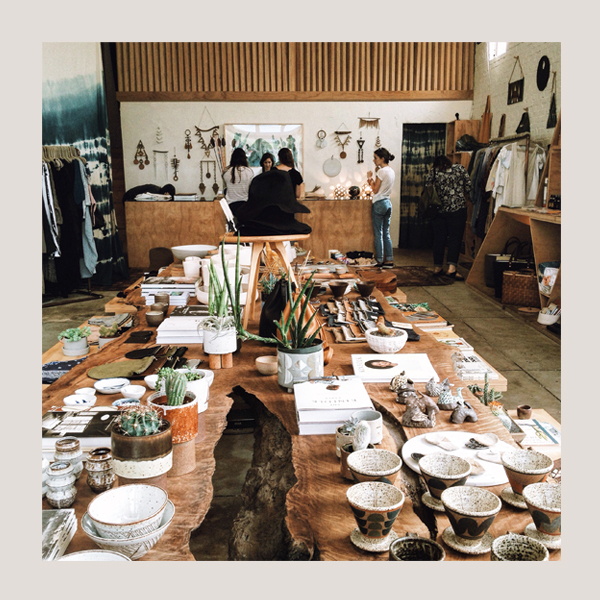 Definitely heading back there.